Home » Photo » Life in the ATO area » Donetsk autostation "Trudovskaya" which got under attacks. 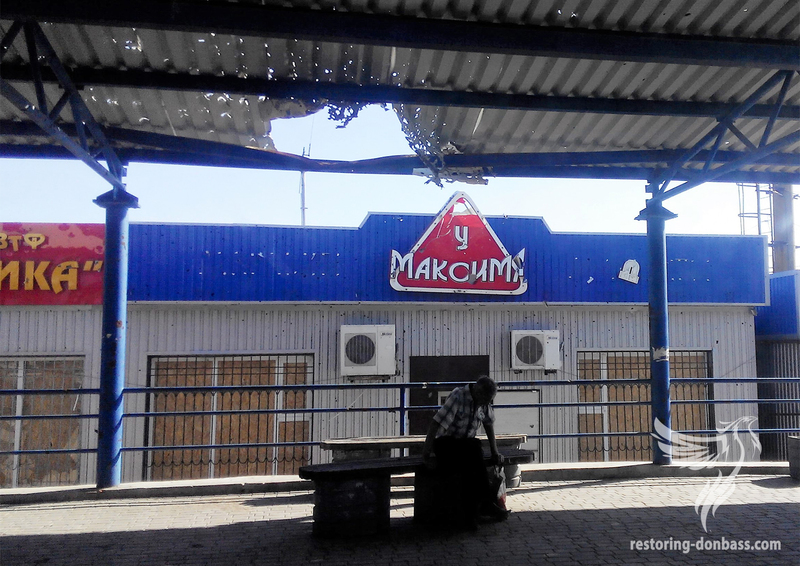 Donetsk autostation “Trudovskaya” which got under attacks. The autostation which is on the western suburb of Donetsk in the Petrovsky area, was attacked by artillery more than once.